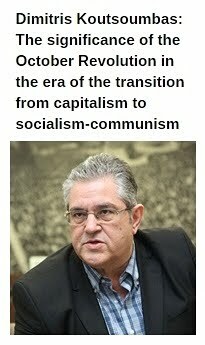 Source: 902.gr / Translation in English: In Defense of Communism. “The up-to-date data information, regarding the developments in Turkey and the coup attempt, refer to a sharpening of the internal, intra-bourgeois contradictions, of the differences between the various authority centers in the country, which interweave with the total international antagonisms in the broader region of Syria, of Middle East and Eastern Merditerranean, through the direct intervention and juxtaposition of powerful capitalist states. In these antagonisms, Turkey has participated- and participates- having as an aim the protection of the Turkish bourgeois-class interests and its strengthening as a regional power. The active implication of Turkey in the Syria developments, the military operations it conducted in its northern part which is inhabited by populations of Kurdish origin, the relations with the Islamic State (Daesh) brought it in confrontation with its traditional allies, e.g. USA, NATO and others. Further investigation of the incidents and the elements which led to the coup attempt and the final predominance of Erdogan is certainly needed. Mainly, it must be examined which forces supported the coup, domestic and foreign ones, what were their aims, the role of the so-called kemalists and secular forces or the forces of imam Gullen, which the Erdogan establishment “points” as the culprits, “tearing” thousands from the state mechanism; the role of the US and NATO, the real situation in the Turkish army and parts of it, possible compromises and trade-offs that took place and impacted the coup attempt's outcome. A further investigation is needed on the stance of the US and other NATO forces, which in the beginning of the coup attempt talked about the “need for a continuation in the state” and along the way, when the balance had titled in favor of the Erdogan forces, they supported the “democratically elected government of Turkey”. Moreover, the recent moves of the Turkish government towards the normalization of the relations with Russia and Israel must be taken into account. 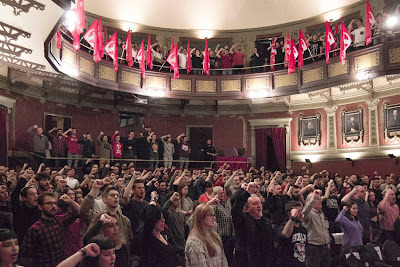 The organised movement of signficant parts of the army, the assassination attempt against Erdogan, the number of deaths, of injured and arrested people, among them numerous army generals, the long time bombardments in Ankara, the street fights in other cities do not vindicate the argument (position) for “staged” coup or an operetta coup. Time will clarify many of these, such as who finally benefits or will benefit from this situation. 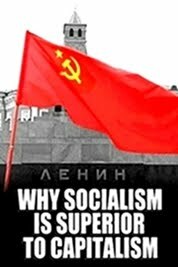 In any case, the intra-bourgeois and the intra-imperialist contradictions and antagonisms do not, by definition, foretell anything good for the people of the region and especially for the Turkish people who, all the previous period faced the continuous antipeople policy of the AKP governments, of Erdogan's party. The Turkish economy's high rates of development in the previous years and the improvement of the situation of some middle-class strata did not, in any case, eliminate poverty, unemployment, repression, the wild exploitation of the working class and the popular strata in Turkey. This policy does not lapse by the fact that Erdogan finally managed to control the situation. 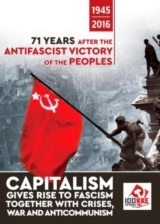 Neither, of course, the answer to the antipeople policy can be the coups which express different parts of the bourgeois-class, nor can excuse the arguments about “democracy's restoration” in Turkey or the illusions- cultivated by some people- that the Erdogan establishment can “take the message” that more social rights and political liberties are needed. Such expectations are already being demolished by what happens in the first days after the coup attempt, which show that the attack will not be restricted in the “instigators” of the coup and their footholds in the state sector, but will escalate against the people, (against) their civil rights but even more against their working and trade-unionist freedoms. 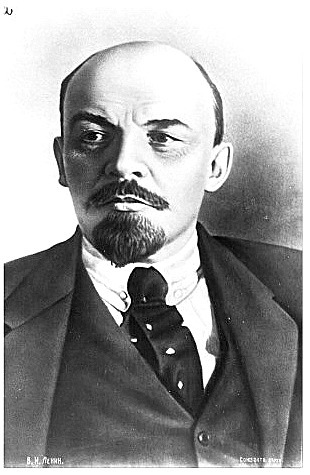 On the same time, the offensive positions of Turkey's bourgeoisie and the Turkish state are known and express for the Aegean, (for) the dispute of Greece's sovereign rights as well as for the Cyprus Issue which remains an open affair. The incidents in Turkey showed once more time that the situation in the region “smells gunpowder” and is marked by the sharp contradictions and antagonisms of powerful imperialist centers with unpredictable consequences. 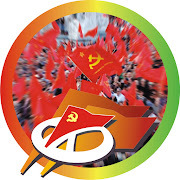 The SYRIZA-ANEL government bears huge responsibilities, because it actively participates in the imperialist plans on behalf of the Greek capital; it supported the recent dangerous decisions of the NATO Summit which mark an escalation in the antagonisms, especially between NATO and Russia, while it cultivates fake hopes that Greece can be an “islet” of stability in a turbulent region. 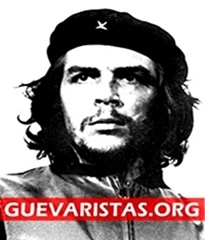 Today, more than any other time, the peoples' militant readiness is needed against the imperialist war and interventions, (against) the participation of our country in such (wars and interventions). It is also required, that every people must not be entrapped in the one or the other hostile- for their interests- scenario, in the intra-bourgeois contradictions. 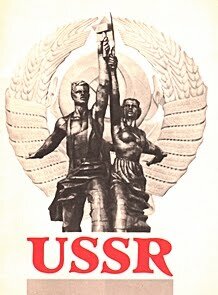 On the contrary, they (people) have every interest in developing their own independent, mass action, to prepare and claim in every point and time their solution, having as a criterion their own needs and having as an aim the overthrow of the capital's authority, the disengagement from the various imperialist alliances. 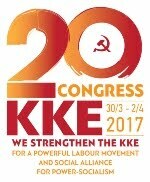 The KKE expresses its solidarity towards the working class and the people of Turkey, to the fraternal Communist Party in Turkey which in the circumstances of an extremely negative correlation (of forces) conducts this difficult but uniquely hopeful struggle"
Press Office, CC of KKE.